One of the biggest untapped opportunities for you as financial professional is leveraging all the technological advances available to you such as social media, video production services and web-based leads. To be successful in today’s technology-driven world, you need to have a compelling online presence for your financial services business. Think about it. If you’re asking someone to trust you with their life’s savings, you need to demonstrate that you take your business seriously. Every website page, offer form, video, photo, and sentence needs to be skillfully designed. Every step of this process, from clicking on a post, to receiving a follow up email, needs to work smoothly. Reducing quality at any one of these steps could make a negative impact on a prospect. 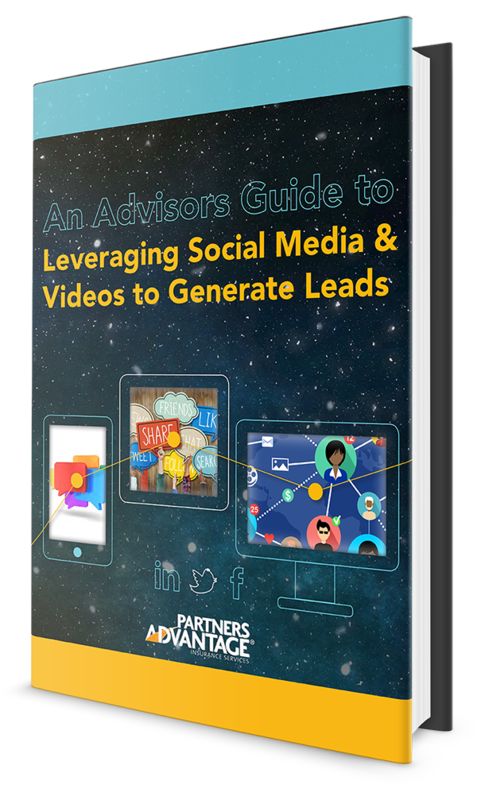 By using the tools, tips and strategies mentioned in this eBook, you can effectively use technology to market and grow your financial services business. Complete the form and request your copy now.